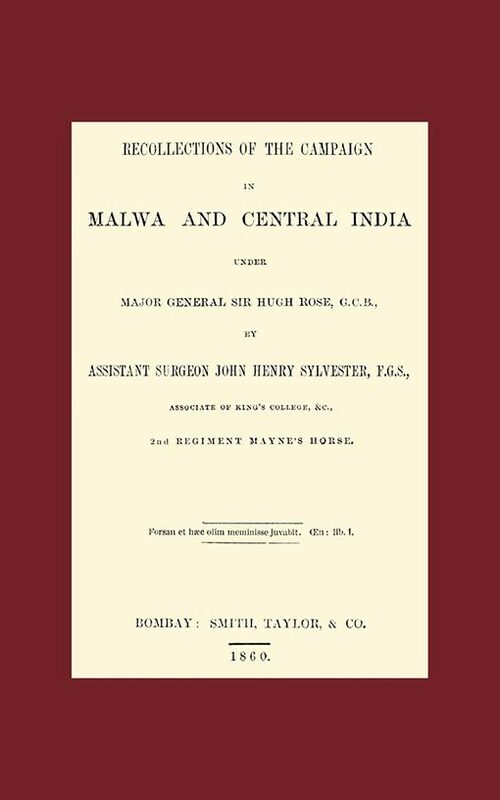 RECOLLECTIONS OF THE CAMPAIGN IN MALWA AND CENTRAL INDIA UNDER MAJOR GENERAL SIR HUGH ROSE G.C.B. 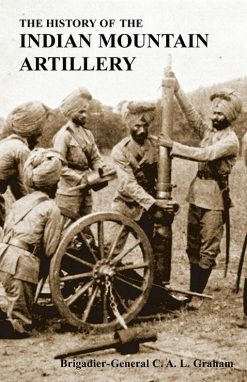 A detailed account of Events within the knowledge of the author. 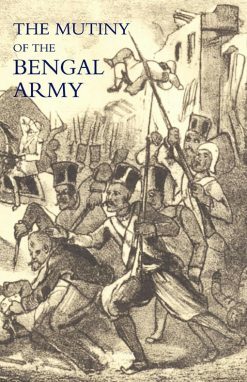 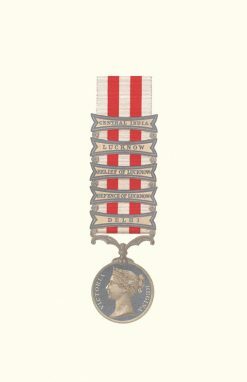 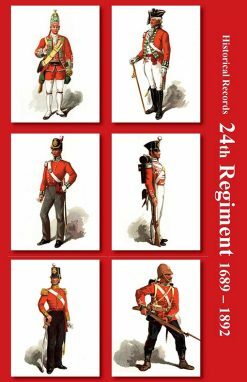 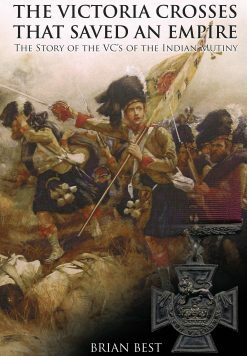 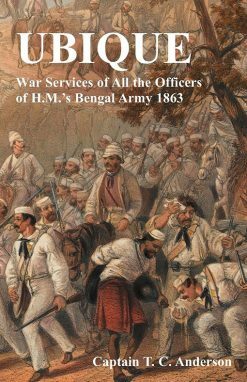 Superb, atmospheric account of the long, hot and arduous campaign, by surgeon serving with the irregular cavalry in the days when such men rode armed into the melee with their peers.